Two locals from Christian County were inducted into the 4H Hall of Fame at the Illinois State Fair in Springfield. Bill and Wendy Harmon of Morrisonville were honored for their work as 4-H volunteers. 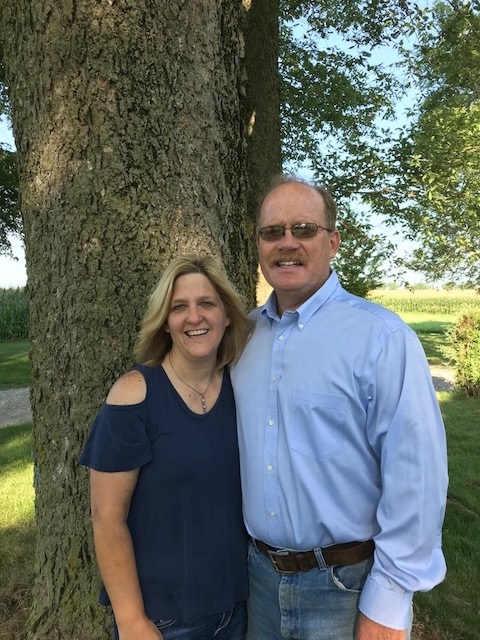 Bill has served on the 4-H Livestock Committee and Wendy currently serves as the Lads & Lassies 4-H club leader in Morrisonville. The Harmon’s were 2 of 71 total volunteers to be recognized by the Illinois 4-H Foundation. Rebecca Livingston of the University of Illinois Extension has worked with both Bill and Wendy, and she has nothing but good things to say about them. When asked if she could remember a time when Bill and Wendy’s service stood out to her, Livingston did not hesitate with her response. The Harmon’s were inducted on August 14th, and still volunteer their time today.